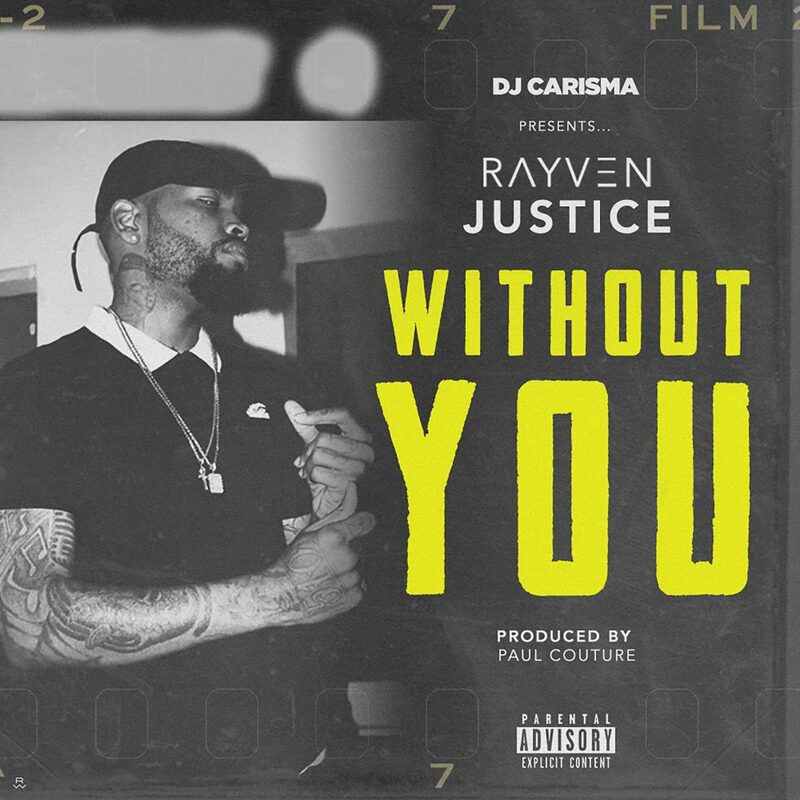 Our boy Rayven Justice is back with a brand new single! Check out “No Strings,” produced by Vinnie Bellz HERE and stay tuned for his upcoming project ‘E.S.O.,’ due out soon. Enjoy! New music out the West! 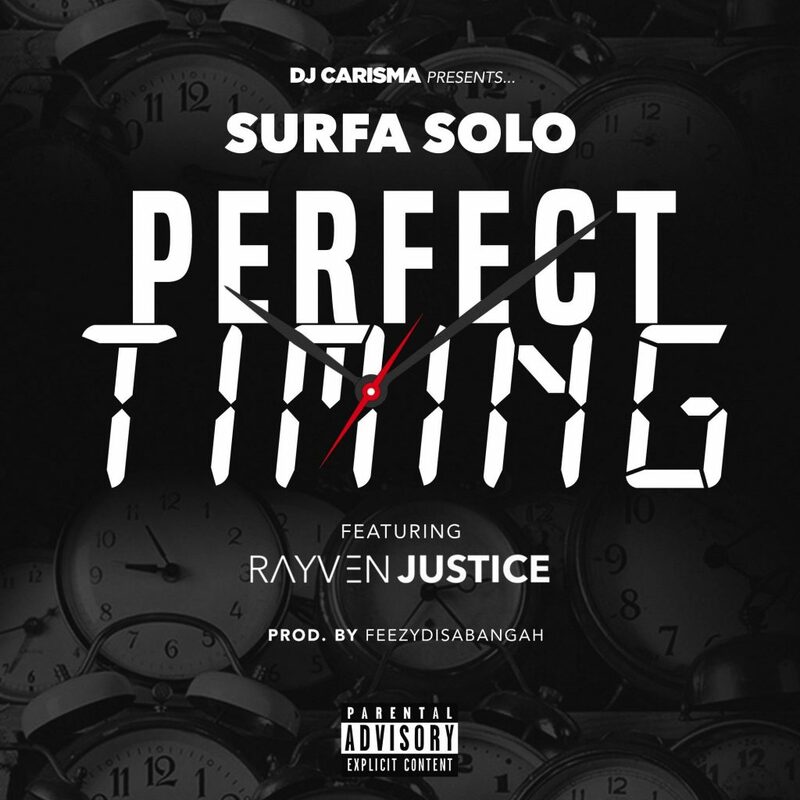 Check out our boy Surfa Solo on his new joint “Perfect Timing” featuring Rayven Justice below and make sure to let us know what you think in the comments below. Enjoy! 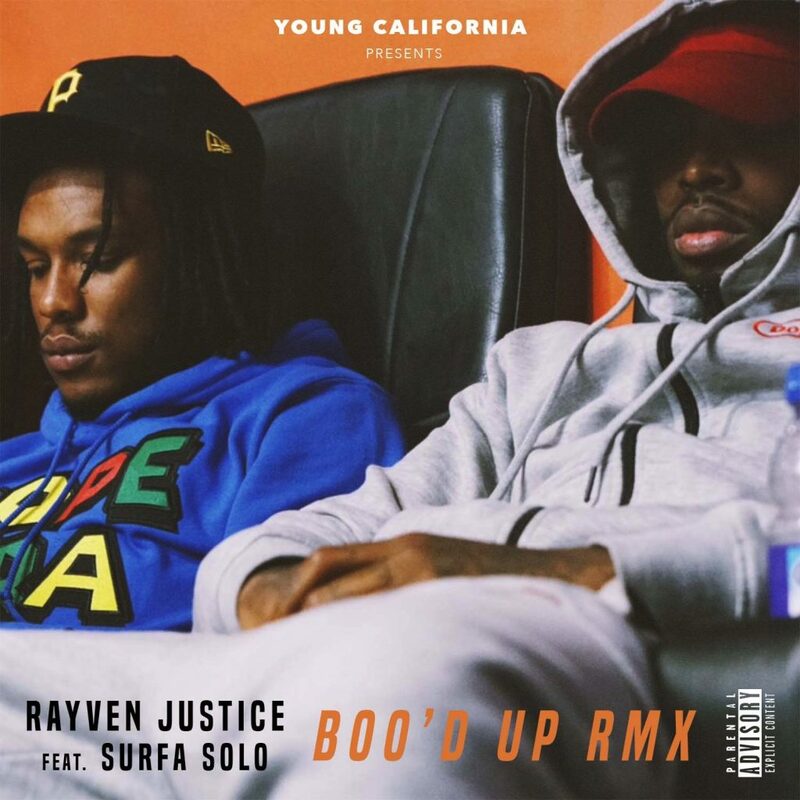 Here’s a new remix of our girl Ella Mai’s new single “Boo’d Up.” Check out Rayven Justice version of the popular joint featuring Surfa Solo below and make sure to let us know what you think. Enjoy! 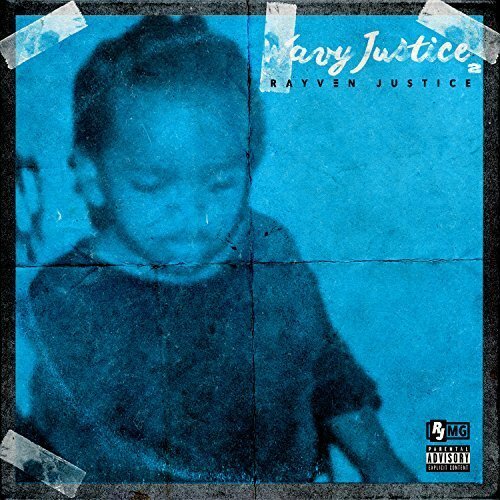 Our boy Rayven Justice is back with a brand new visual for “What A Time” off of his latest project ‘Wavy Justice 2.’ Check it out above and click HERE to grab your copy of the project today. 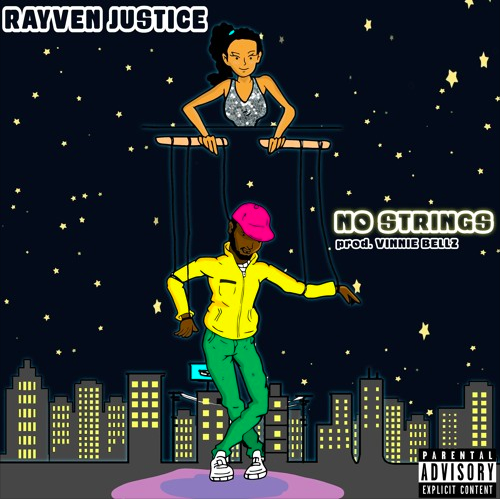 Rayven Justice has just dropped the second installment of his ‘Wavy Justice ‘mixtape series. 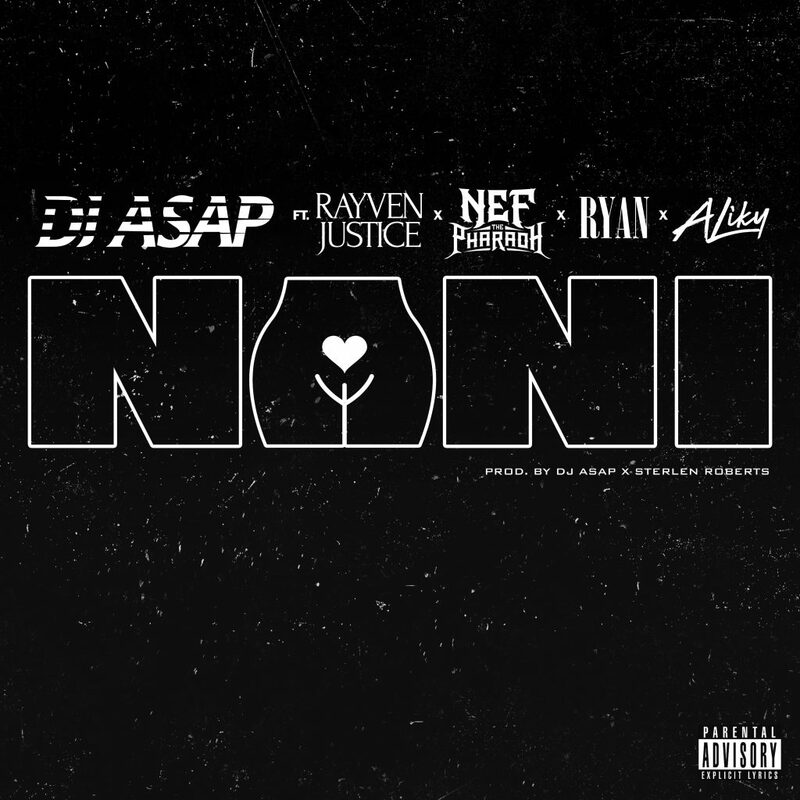 It holds a total of 15 tracks with features from artists like Lil Yee, Too Short, Symba, AD, J. Stalin, Surfa Solo and more. Make sure you grab the new mixtape HERE and let us know what stands out to you on it. Yee!